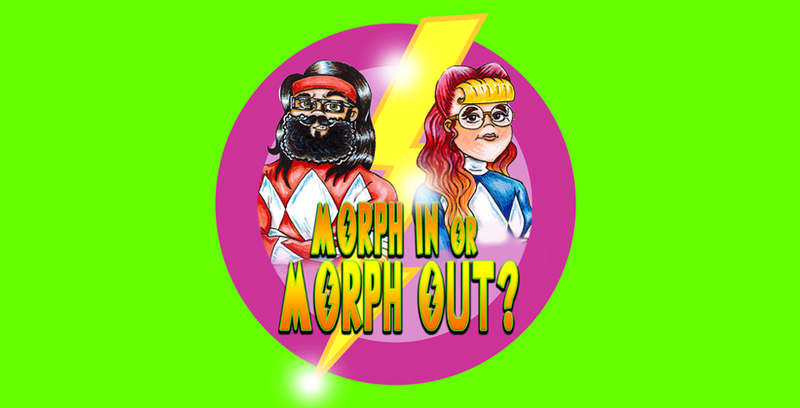 Power Ranger Punks « Morph In Or Morph Out? He teleports all the Rangers to the HQ straight away, and traps Billy and Kim in the “transparent force field”. Zordon has also helpfully found some footage of Baboo doing his drink spiking earlier and sticks it on the viewing globe. Wait, if he was watching the whole time why didn’t he warn them? C’mon Zordon, that ain’t cool man. He also shows us a flashback from “eons” ago, and we get our first glimpse of Zordon when he had a body! This footage is from Super Sentai, of course, and so that’s exactly Zordon, but rather it’s his Japanese equivalent. The RangerWiki explains: The flashback footage of the Singing Squash shows Mysterious Wizard/Sage Barza, the Rangers’ mentor, in the original Japanese series Kyoryu Sentai Zyuranger. Also, why is there a pre-existing cure for a potion that didn’t exist until now? In case of punk, break glass and use squash. Zordon: “Rita has released a Terror Toad on earth! It’s Rita’s most evil creation yet. It has an enormous appetite.” ‘A’ Terror Toad rather than the Terror Toad? Is there more than one? Perish the thought. Jason, Trini and Zach morph and teleport over to take on the Toad, only to find he really is a terror. The biggest shock of the episode so far is that the Toad’s power is actually kind of cool (and gross). For some reason, once the Toad’s victims have been swallowed up, their faces become emblazoned on his belly. Jason and Zach try their Blade Blasters, but the Toad simply deflects them back. Alpha teleports to the “dimensional gap” to get the singing squash. Apparently you create a dimensional gap yourself at home pretty easily. All you need are pink and blue light filters, a smoke machine and some tarpaulin. A bunch of putties ambush him, but luckily Alpha’s taken a leaf out of Batman’s playbook and installed some defences into his helmet. He grabs the singing squash, which looks more like a singing carrot. 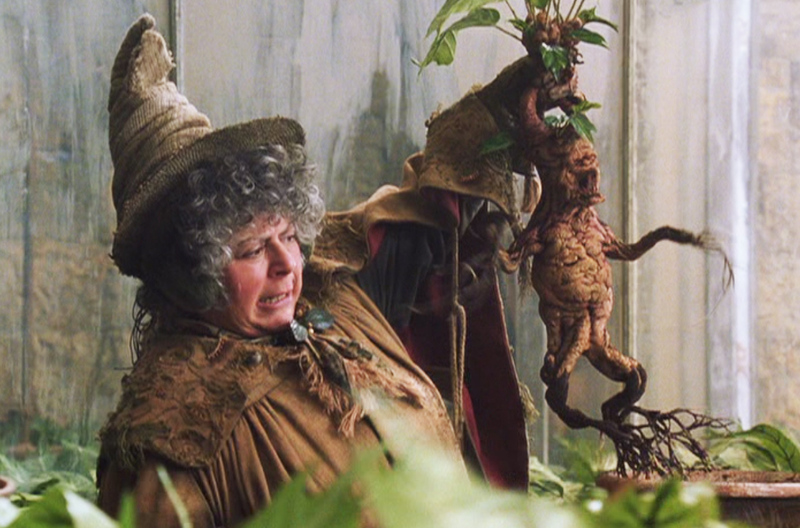 The singing squash is basically a Mandrake Root, right? Alpha creates and administers the cure to Bill and Kim. He really is the MVP of the episode. Billy and Kim morph and teleport over to the battle, just in time to watch Jason get eaten. Not with the laser tongue though. The Rangers leader is treated instead to full-on physical, slimy contact. Ugh. Billy comes up with a full-proof plan. Kim gets her bow out, but before she can fire, Baboo teleports in to support the Toad, literally pushing her out of the way before she can shoot. Undeterred, Kim goes full-on Katniss Everdeen,..
…and gets the team back. She scores a perfect bullseye into the Toad’s mouth, and he’s blown (somehow) to high heaven. Later on at the Gym & Juice Bar, Skull (and Bulk) turn up all dressed up for his date with Kim. Aww. Kim apparently has no memory of her wild punk days, and the boys are rebuffed. To settle the matter, Bulk and Skull agree to play the Rangers at a volleyball game, which of course – they lose. And in true Bulk and Skull style.